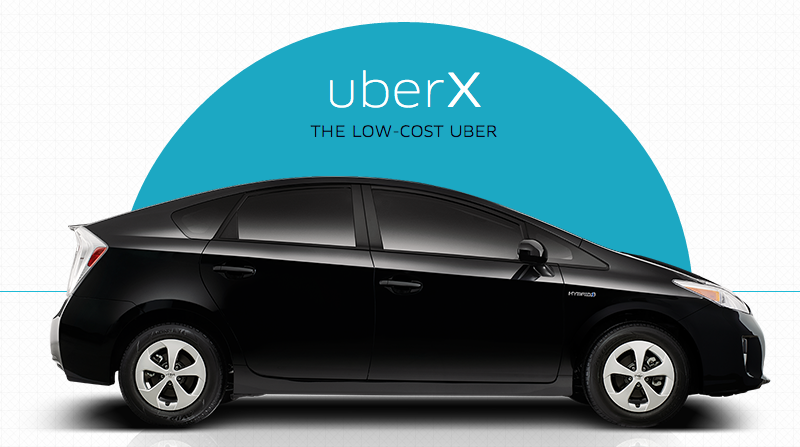 Uber is celebrating its one year anniversary of launching in Calgary. Under the new bylaws, the ride-sharing service provides residents with a safe and reliable means of transportation. Tens of thousands of trips have been taken with Uber in Calgary, creating a number of economic opportunities.